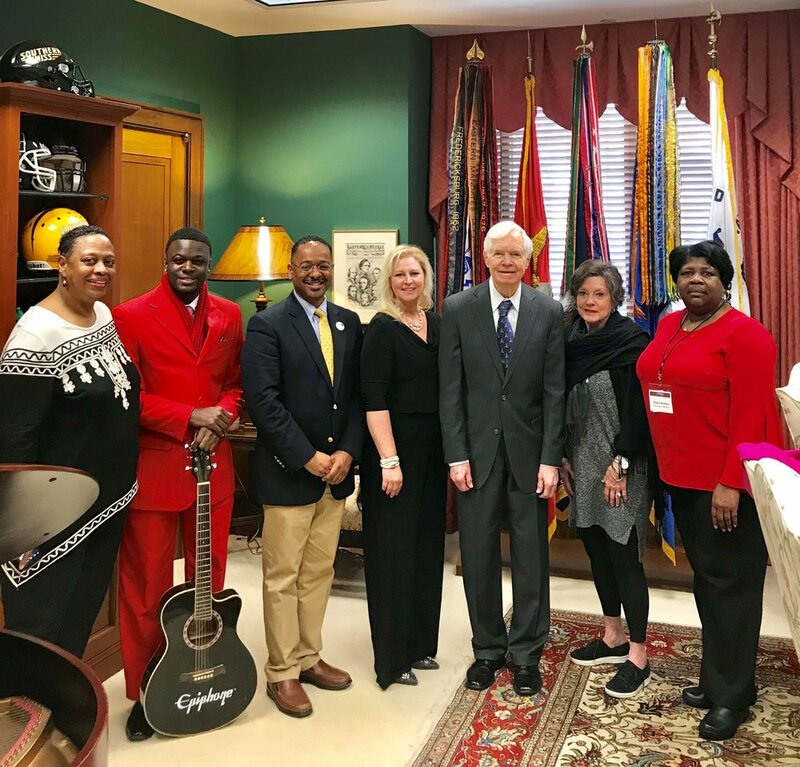 The Mississippi Delta National Heritage Area (MDNHA) is making up to $200,000 available for grants in 2019. The deadline for proposal applications is Jan. 30, 2019. Nonprofits, educational institutions, schools, units of local government, and others are eligible for the grants and are encouraged to attend one of three regional proposal writing workshops. Grants up to $24,500 are available. MDNHA will host a series of workshops across the Mississippi Delta to present information about available grants that support local projects and activities that further MDNHA’s mission of fostering preservation, perpetuation, and celebration of the Mississippi Delta’s cultural heritage through a climate of collaboration and sustainable economic development. At each workshop, MDNHA will present the guidelines for the program, and review application and reporting requirements. Other resources available to support cultural heritage programs also will be discussed. Complete program regulations and application forms will be available on MDNHA’s website at www.msdeltaheritage.com. Thursday, Oct. 25, 2018 – 1 p.m. to 4 p.m.
Tuesday, Oct. 30, 2018 – 1 p.m. to 4 p.m.
Tuesday, Nov. 6, 2018 – 1 p.m. to 4 p.m. The MDNHA has granted more than $500,000 over the last three years to projects throughout the Delta. Since these funds must be matched by cash and in-kind contributions, the three-year effort represents approximately $1 million dollars in federal, state, and local investments in Delta communities. The MDNHA is a cultural heritage partnership between the people of the Mississippi Delta and the National Park Service. Led by Dr. Rolando Herts, director of The Delta Center for Culture and Learning at Delta State University, the MDNHA includes 18 counties that contain land located in the alluvial floodplain of the Mississippi Delta: Bolivar, Carroll, Coahoma, DeSoto, Holmes, Humphreys, Issaquena, Leflore, Panola, Quitman, Sharkey, Sunflower, Tallahatchie, Tate, Tunica, Warren, Washington, and Yazoo.